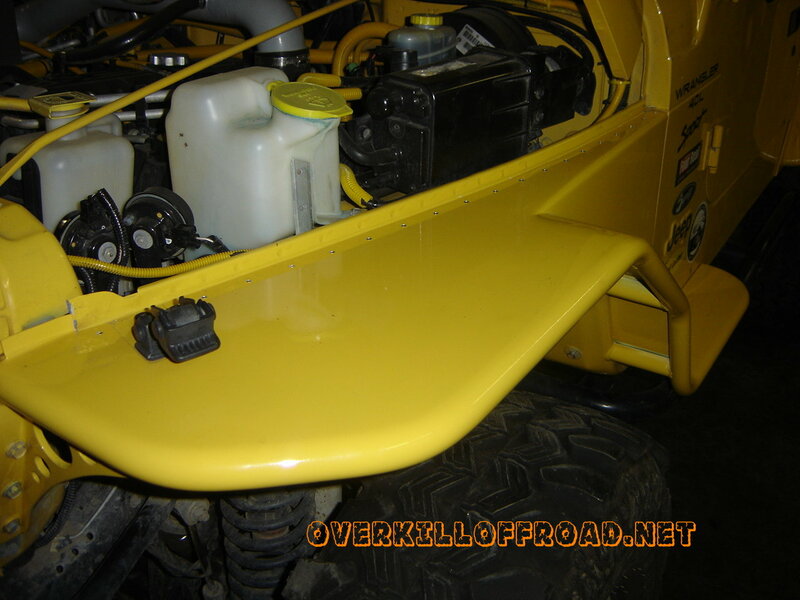 OverKill Off Road custom fenders. The fenders can come in all shapes and sizes. They can be flared or flush. Here's a few we've done.